In the fourteenth century there was a great flourishing of religious writings in English, both orthodox and heretical. Many of these works focused on Christ's Passion and humanity, whereas The Cloud of Unknowing describes an abstract, transcendent God beyond human knowledge and human language. Drawing upon radically different traditions, it is a rich work full of intriguing contradictions that speaks to us with liveliness and wit even today. 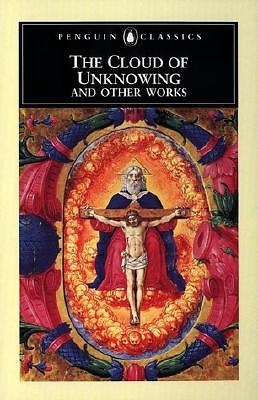 The unknown author, thought to be a priest and Carthusian monk, is also believed to have written the other three works in this volume: The Mystical Theology of Saint Denis, The Book of Privy Counselling, and An Epistle on Prayer, which, together with The Cloud of Unknowing, are the four texts at the core of medieval mystical theology. This Penguin Classics edition includes full explanatory notes, suggestions for further reading, an appendix that reproduces the Middle English text of a section of The Mystical Theology of Saint Denis, and an introduction that places the texts within the context of medieval religious writing.